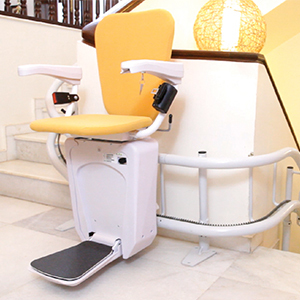 Stair Chair is a leading supplier of Stair Case Chair Lifts Elevators to bring Freedom of Mobility to those having difficulty climbing stair. 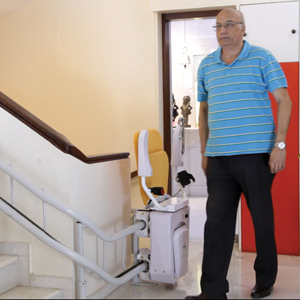 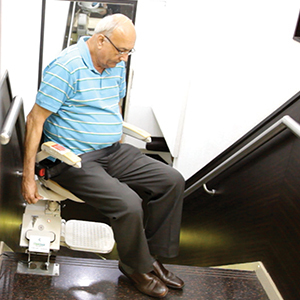 STAIRCHAIR® is a mobility solution which makes the staircase accessible effortlessly. 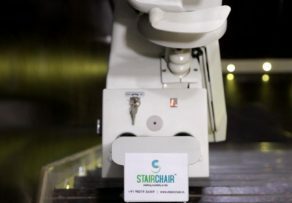 If climbing up and down the staircase is your challenge …STAIRCHAIR® is our safe and comfortable solution. 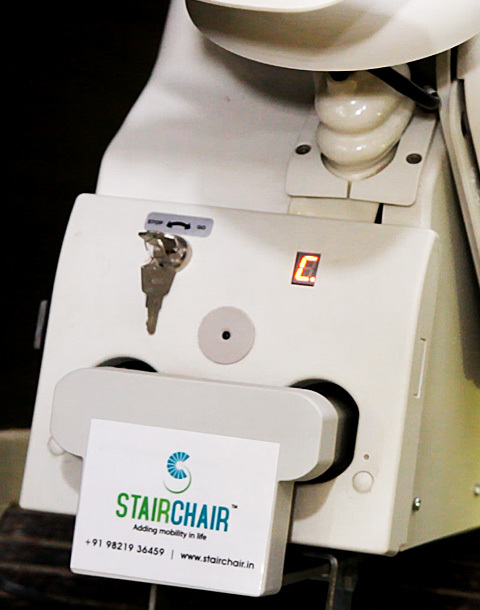 STAIRCHAIR® is a motorised chair which does the climbing for you. 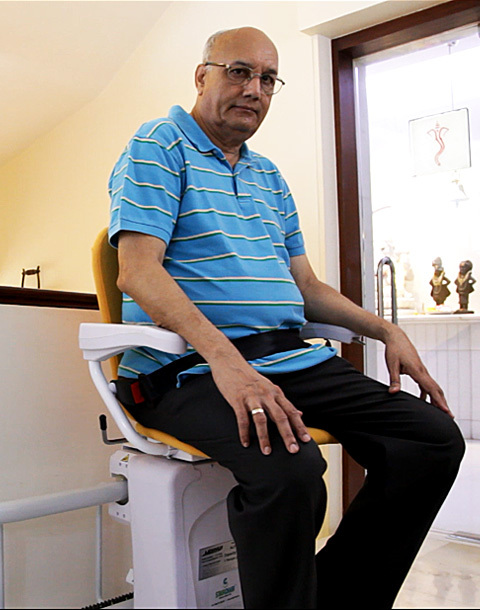 STAIRCHAIR® is available in two variants. 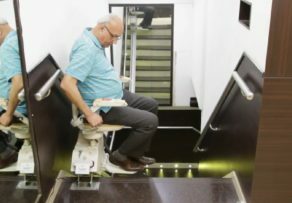 The Straight Climb for a straight staircase and the Curved Climb for an uninterrupted climb on a curved staircase with bends and curves. 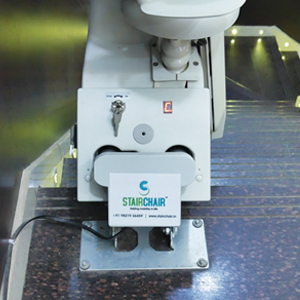 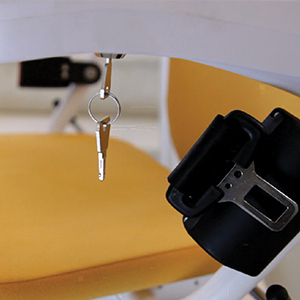 STAIRCHAIR® can be used both indoor and outdoor. 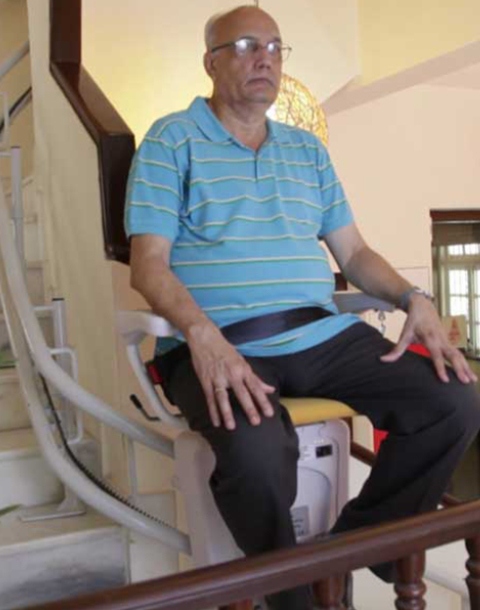 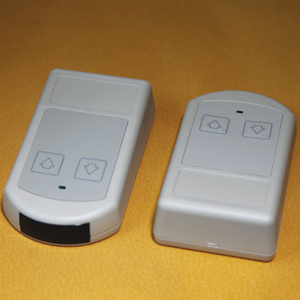 Eliminate the risk of fall from the staircase and access any floor be it day or night. 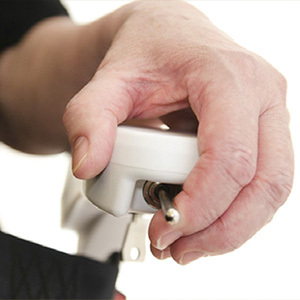 Don’t let advanced age, chronic ailments and physical challenges hamper your mobility any more. 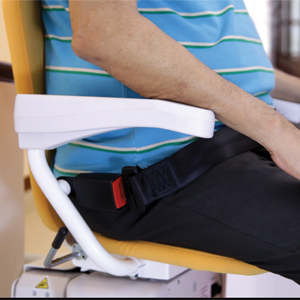 Add mobility back in your life with STAIRCHAIR®. 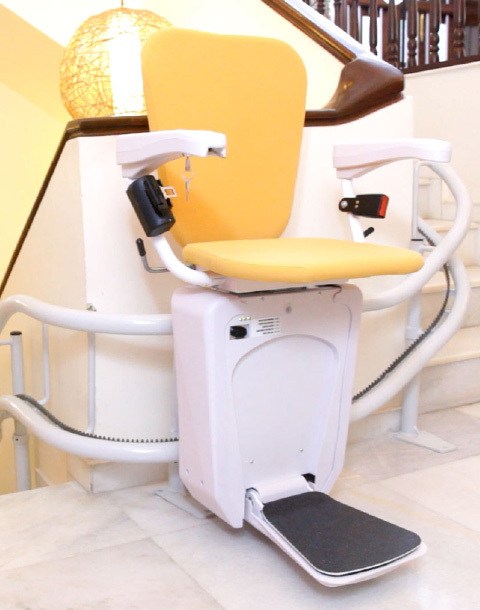 How much does a chair lift cost?